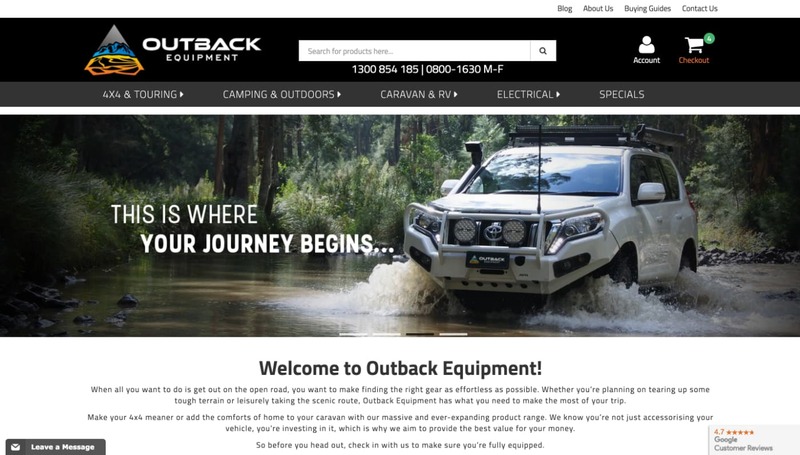 Our work with the Outback crew provides a remarkable example that reinforces the value of search marketing campaigns. 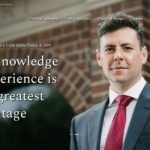 Since engagement we’ve launched a series of campaigns that have grown revenue through their website by more than an order of magnitude. In 2019, we’ll be working to push this even further, helping them reach market dominance. 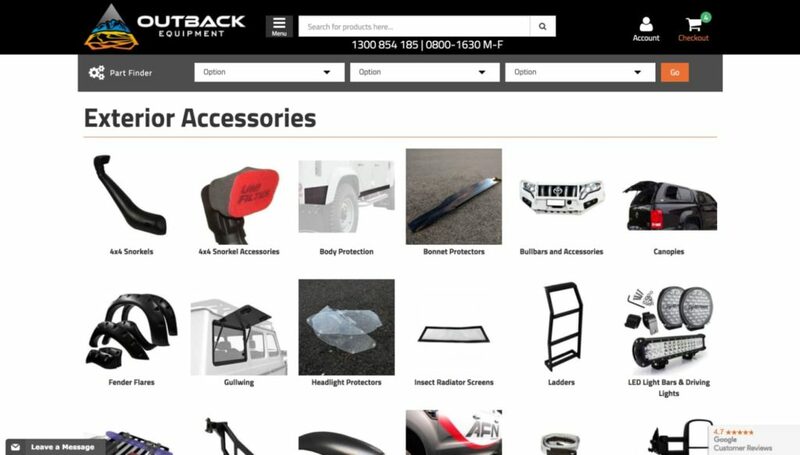 Code4 was approached to help accelerate the growth of Outback Equipment’s e-commerce channel. 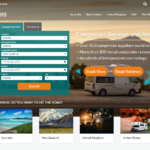 The new digital strategies required guidance and delivery on everything from SEO, paid campaigns and technology implementation that allowed the business to scale activities fast, and reach hundreds of thousands of new customers. 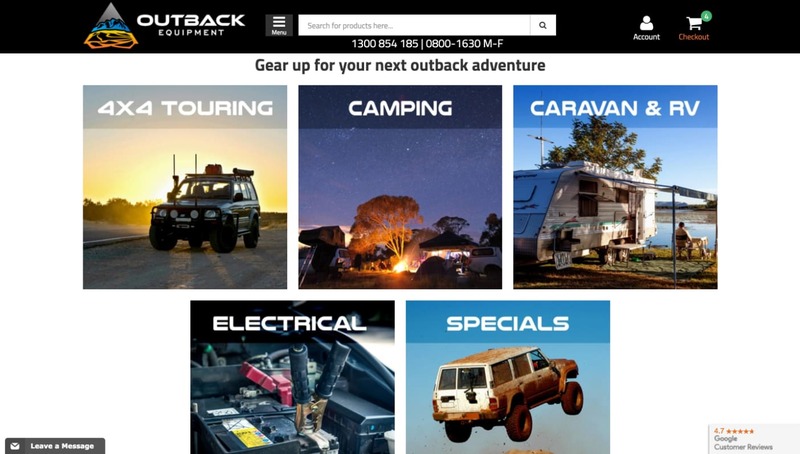 With Code4’s help, Outback Equipment has become an Australian leader in supplying 4WD, caravan and camping equipment. Our next challenge is to diversify their channel reach and help open new markets, all the while continuing to improve the experience for existing customers.